Professor K.C. Wong is Chair of the Department of Criminal Justice, Xavier University, Cincinnati, Ohio, USA. 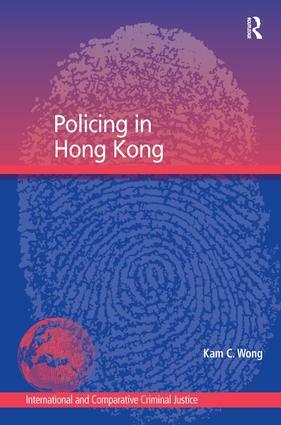 He was formerly an Inspector of Police with the Hong Kong Police and was awarded the Commissioner's High Commendation. He has practiced and taught law in both the US and Hong Kong. His areas of expertise are: Policing in China, Policing in Hong Kong, Comparative policing, Chinese law, Sociology of Law, and the USA Patriot Act. He has published extensively in these and related areas.